You are here: Home / Antiques & Vintage / Great News as of August 26, 2015 Dirty Bird will be open 7 days a week!!! 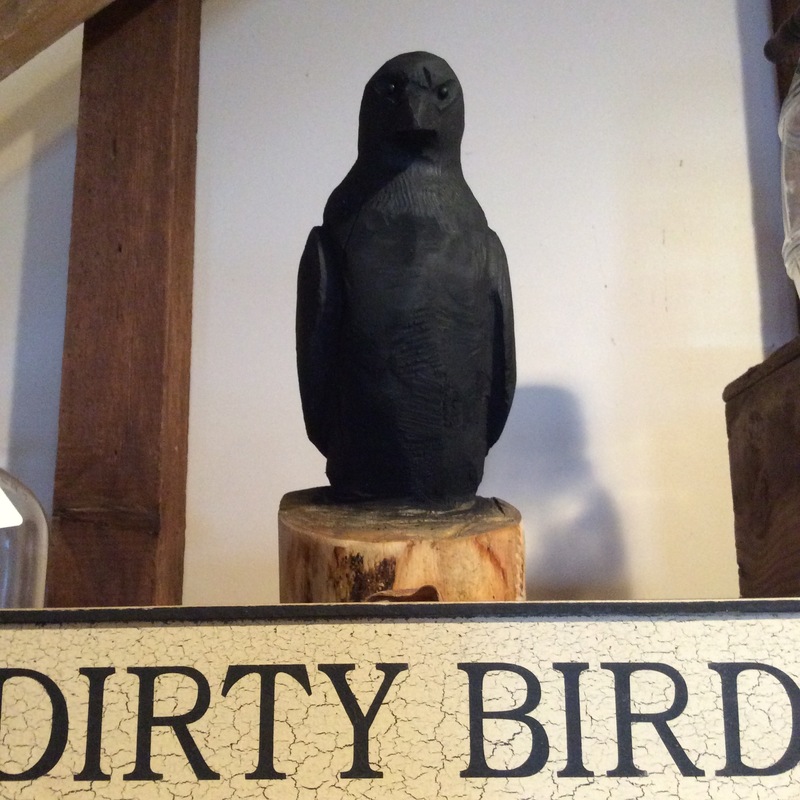 Great News as of August 26, 2015 Dirty Bird will be open 7 days a week!!! 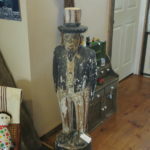 We have a great variety of vendors at the shop from Irish merchandise, Train items, Nascar, Great one of a kind hand painted furniture, bar items, Military items and much more.